A damaged garage door does not just present an aesthetic issue for your home. 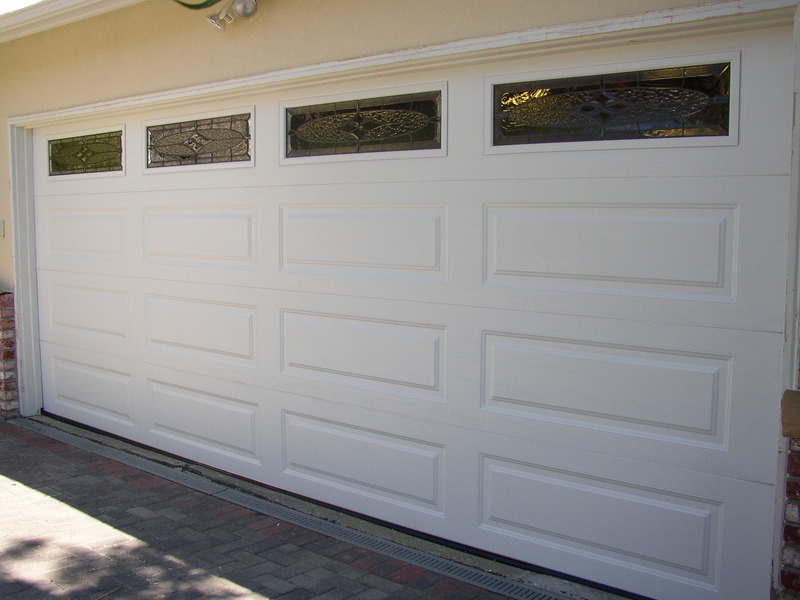 A damaged or unbalanced garage door can misalign your garage door system and end up being far more troublesome. Empire Door Corp. has trained garage door panel replacement experts ready to replace and repair any section of your damaged garage door. If your garage door panels have dents and dings, or if you found a scuff mark on the garage door that is affecting your home’s ‘curb appeal,’ then contact Empire Door Corp. and schedule an appointment today.